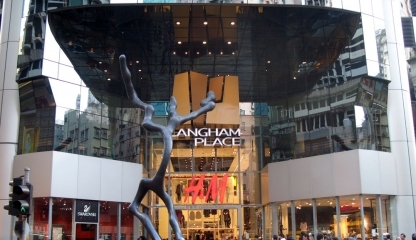 The Langham Place Shopping Mall, located in the heart of Mongkok, a quintessential 15-storey fashionable landmark of the Kowloon district. 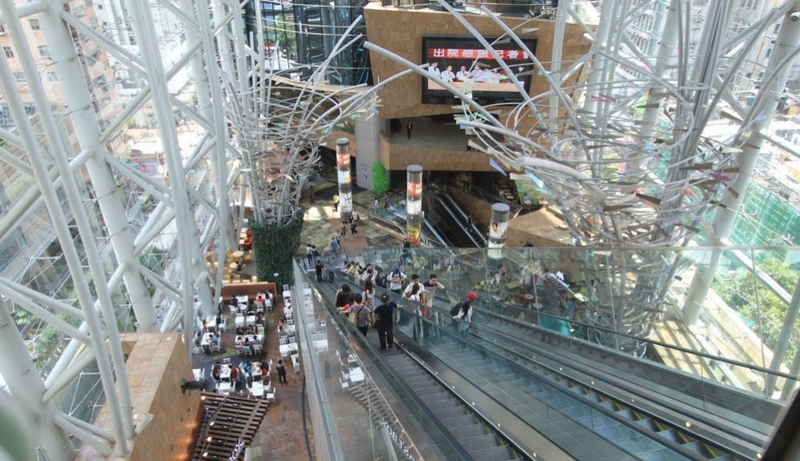 Comprising of an area of up to 600,000 square feet, the mall gathers a plethora of spending hot spots, including a myriad of international and local fashion brands, exclusive food & beverage outlets and a cinema. With exceptionally long opening hours and direct access to the only 5 star hotel in the area, the CORDIS HOTEL, we offer a one-stop shopping, dining and entertainment extravaganza for all customers.